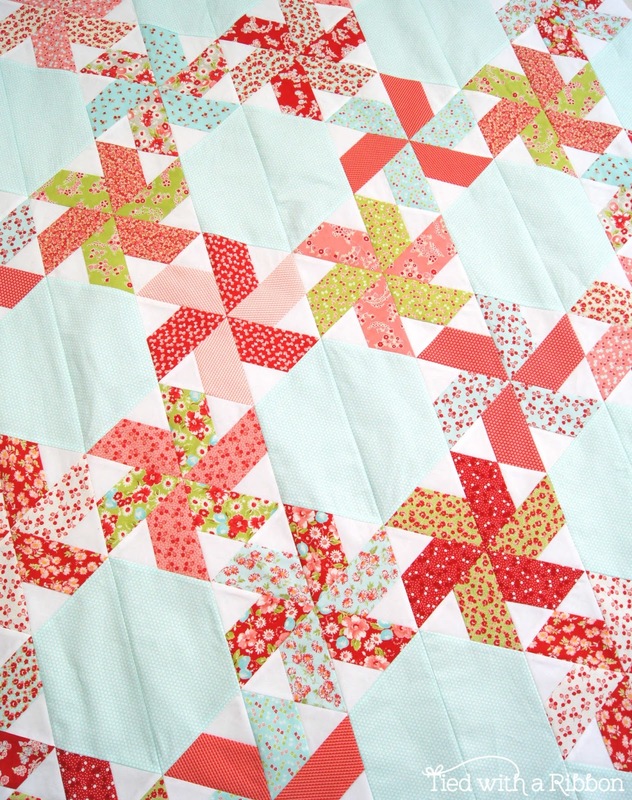 How quickly this lovely Little Ruby Quilt Along together with Fat Quarter Shop has been flying by. I have been busy sewing together all of my rows for this beauty. You can get the free pattern from here to make one for yourself. These video tutorials are great and go through all the sewing details. Once all my stars were sewn then it was quick and easy to arrange and sew together all the rows for this quilt. 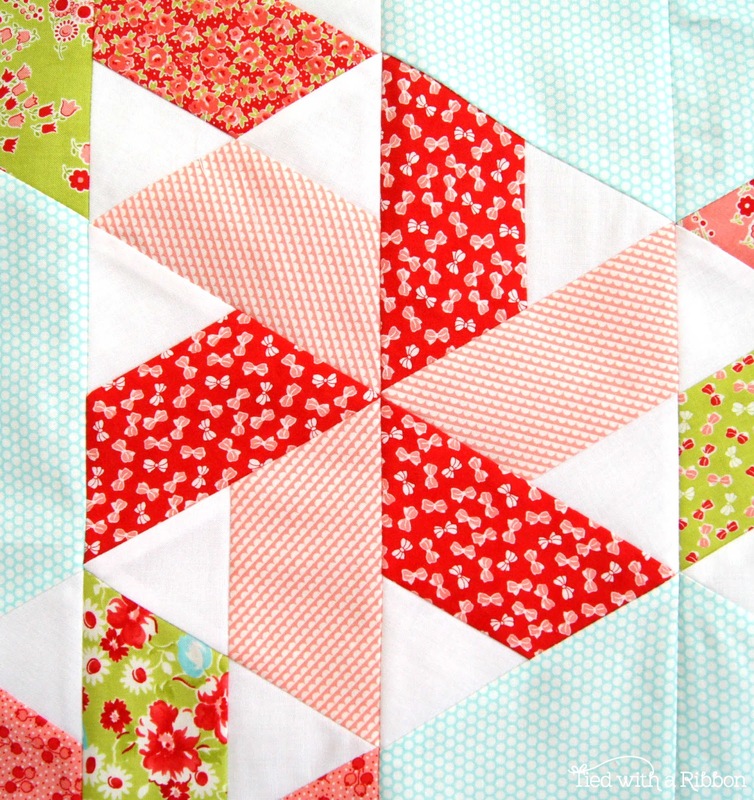 I will be back on the 11th July to show you the full reveal of this quilt. I have sent mine out to be professionally Long Arm Quilted as this quilt is going to be for a very special gift.